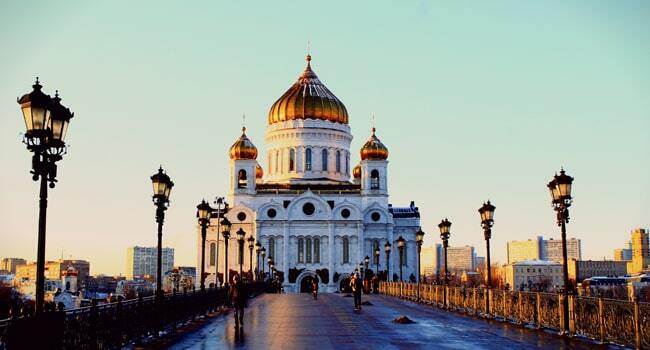 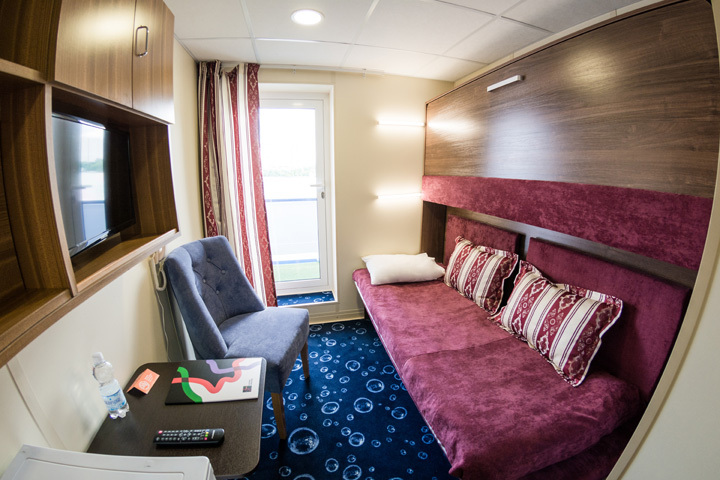 Travel on the MS Crucelake, a four-deck, middle-class ship, with ease and comfort on Russia's waterways. 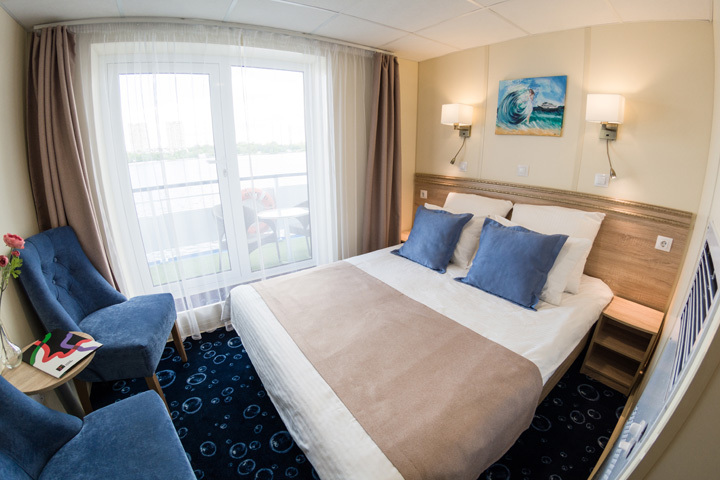 The spacious sundeck with plenty of lying and seating areas invites you to linger and relax. 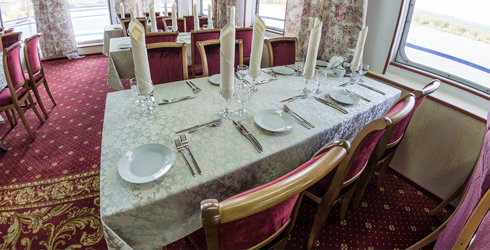 Culinary delights are served in the two restaurants on the middle and boat deck. 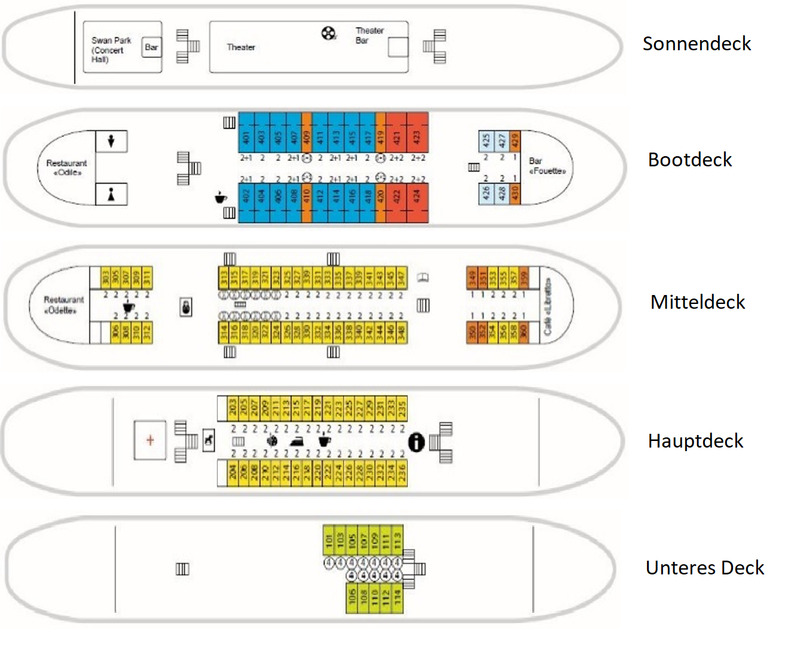 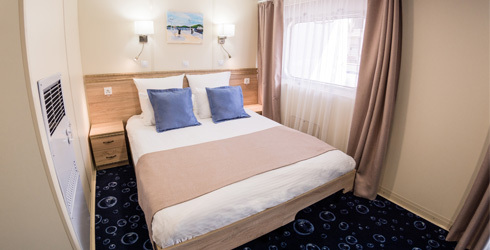 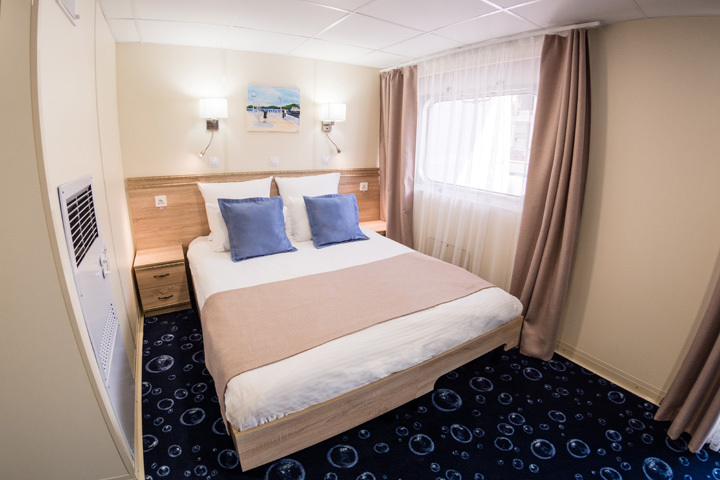 The cozy bar "Fouette" is located on the boat deck, the stylish café "Libretto" on the middle deck. 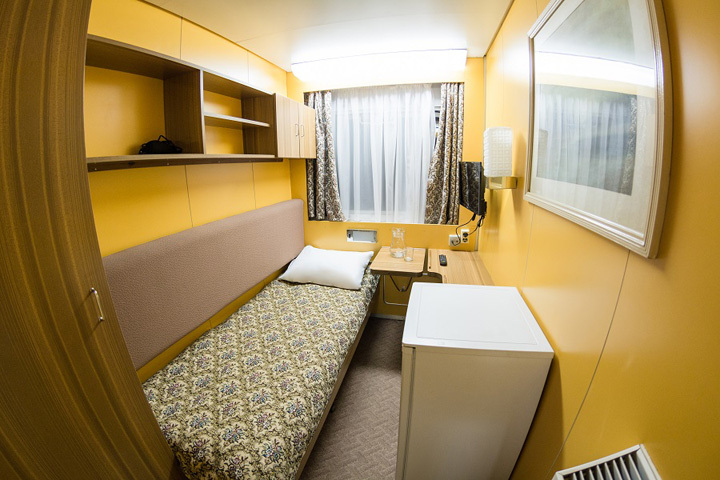 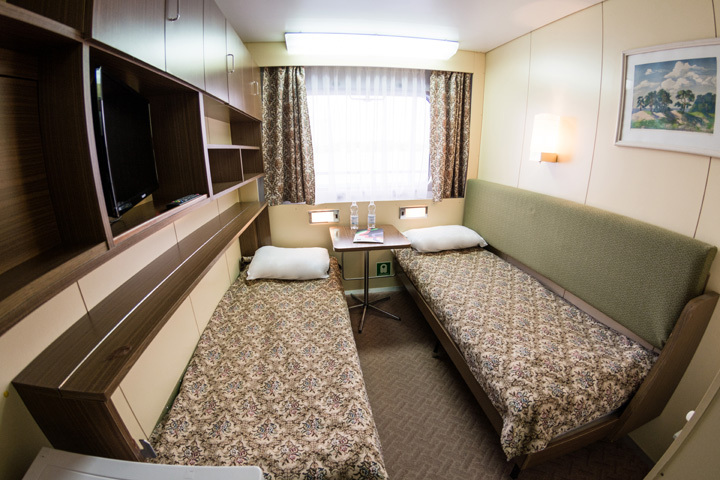 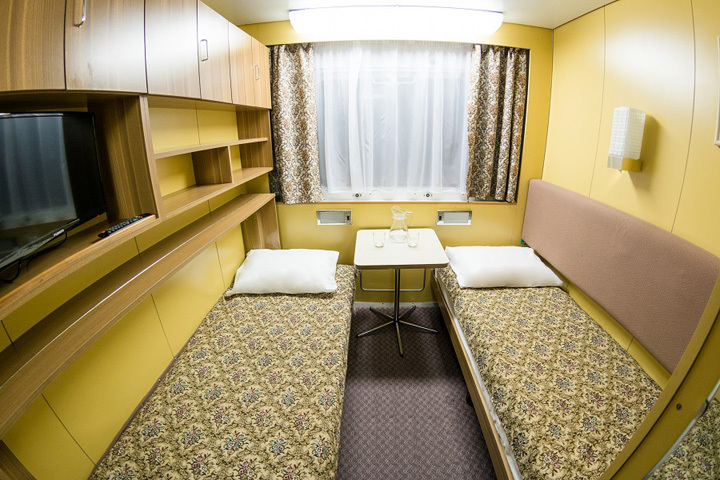 The ship also has a theater with cinema screen, a sauna, a souvenir shop, a reading corner and a room for medical assistance. 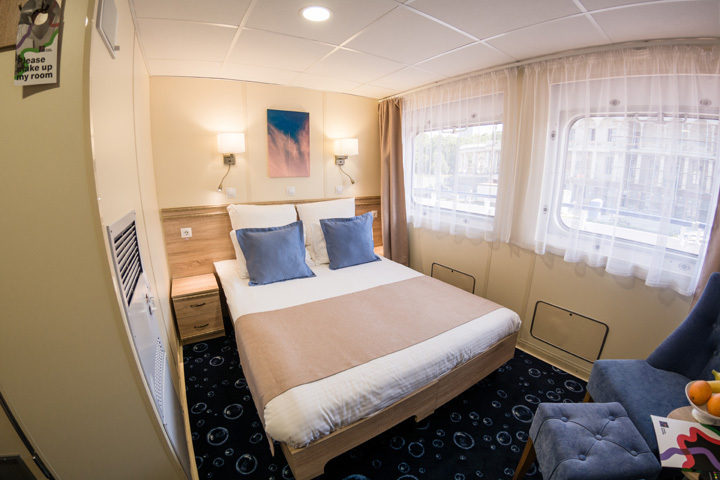 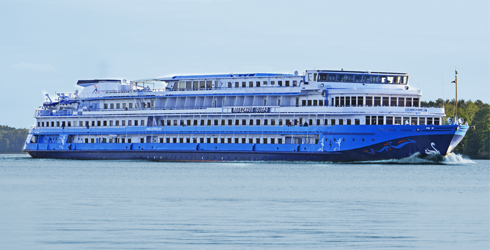 Enjoy your dream trip along the Volga River on board the MS Crucelake and let yourself be pampered by the friendly crew.